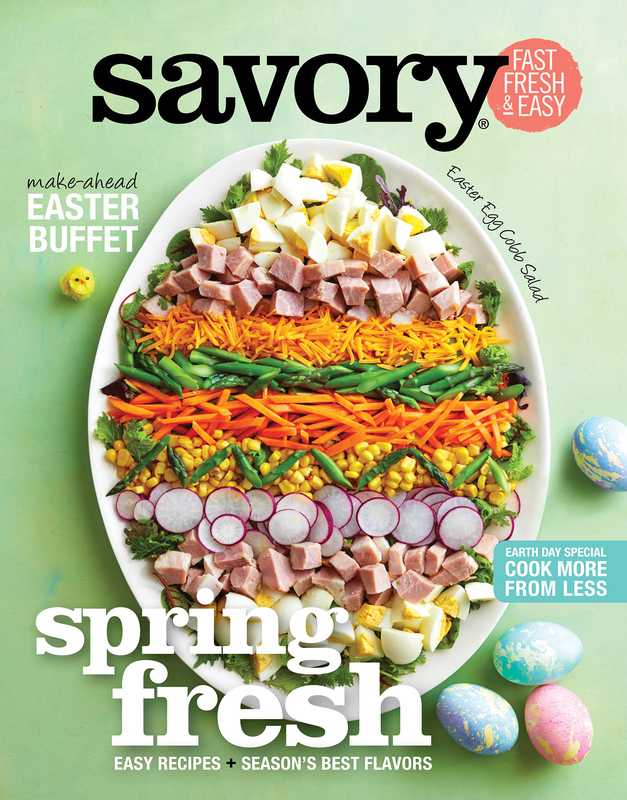 Savory's April 2019 issue, "Spring Fresh," brings you stories of the wonderful flavors that come to life this time of year. Enjoy our Easter, Passover, Earth Day inspiration as well as our every day meal ideas. Start the year off right with easy, good-for-you meals. Enjoy the season with good food, friends, and family. Happy Holidays!